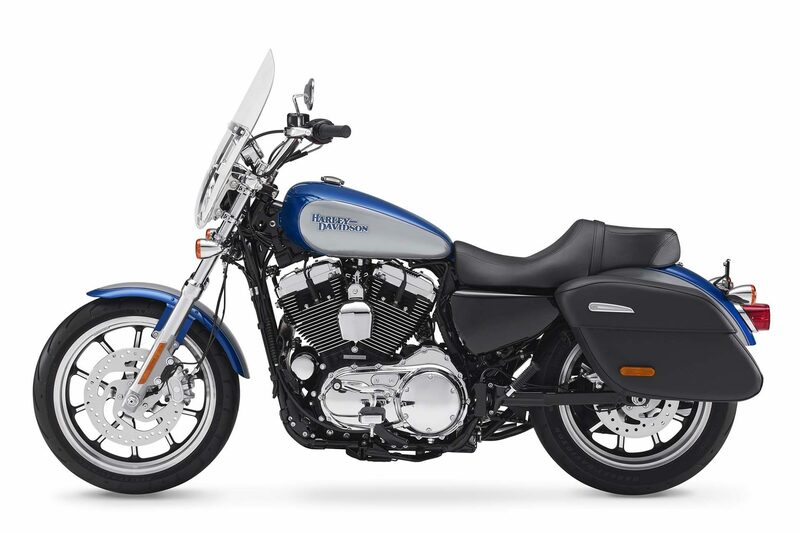 The low bucket seat, longer travel rear suspension, and easy-grip handlebars create a comfortable riding position for a wide range of riders. 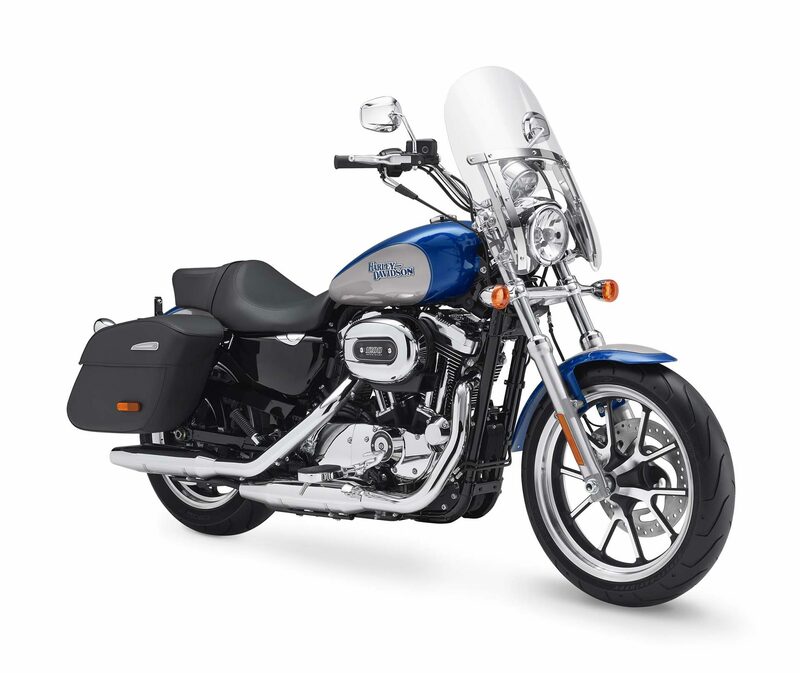 It’s ergonomically sound and helps build confidence in all aspects of your journey – from lifting it off its side stand to handling and turning. 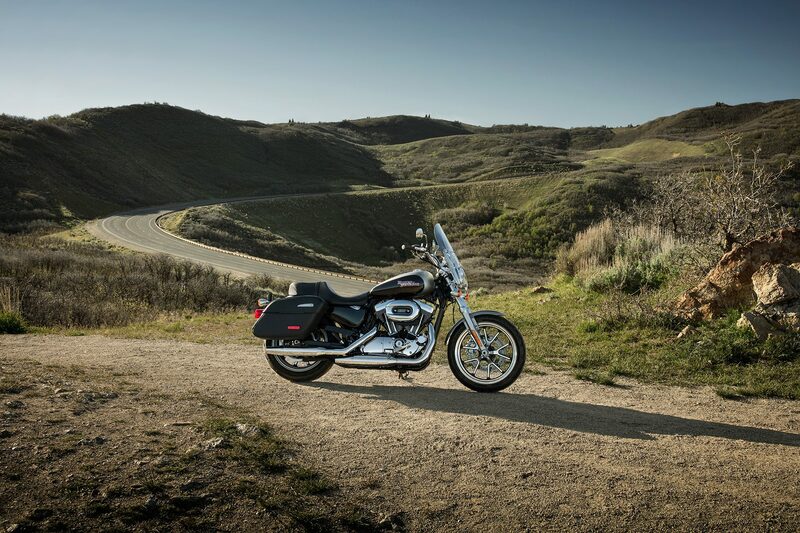 Pack up for big miles. 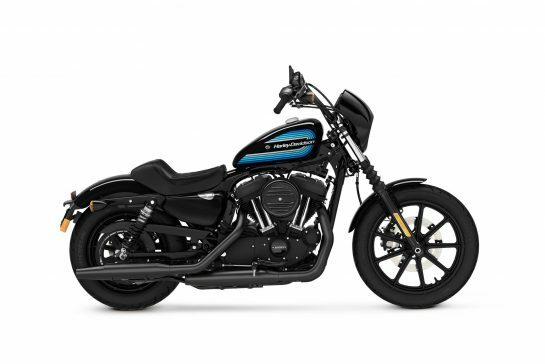 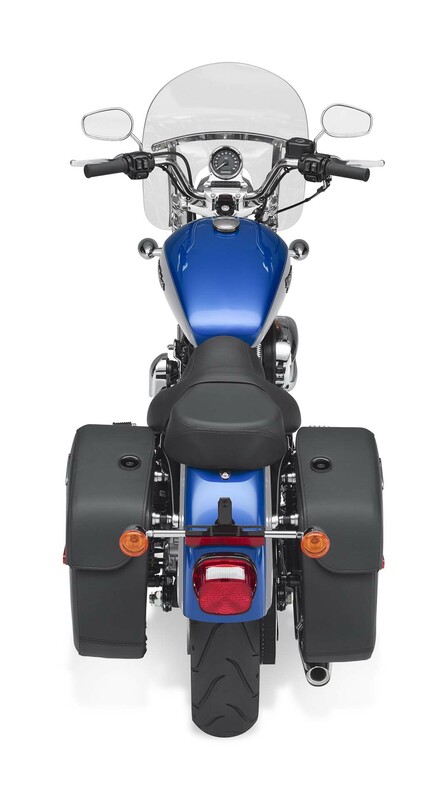 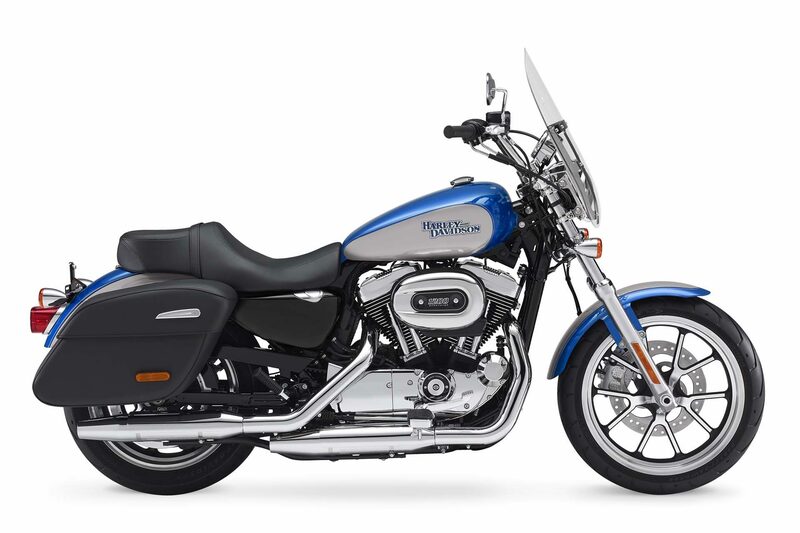 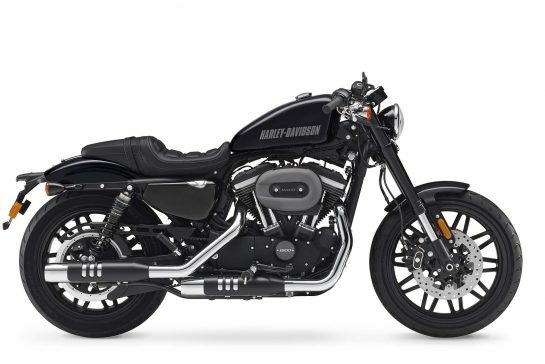 You get a pair of sleek, lockable saddlebags and docking points that make it easy to add a custom luggage rack and sissy. 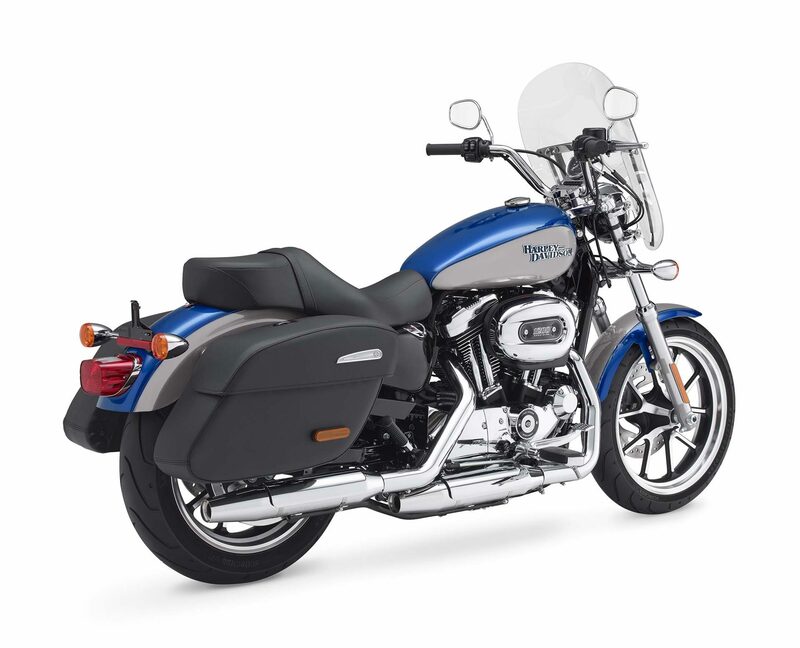 A low seat height of just 705mm of the ground, combined with the narrow frame, and the narrow nose seat, makes it easy to monoeuver your ride through turns and down straights at any speed from parking lot to interstate.